With direct market access trading offered by online stock brokers, stock trading has become quite an attractive proposition since you can trade from the comfort of your home. And traders have different objectives too. It is generally preferable to trade with a long-term view which offers greater security. But still, the prospect of quick growth is hard to resist. Are All Dividend Stocks Worth Acquiring? There’s nothing quite as attractive as dividend stocks. And if they are high-yield dividend stocks, even better. But caution must be exercised since not all the high dividends are really great to buy. This may sound strange, but a company offering high dividends could also be an indication that its business practices are weak – not good. So the opinion of experienced and insightful analysts is important here, when you decide to get hold of some dividend stocks. Motley Fool analyst Travis Hoium helps you see beyond what’s on the surface and pick some promising dividend stocks with strong business models. One of the stocks he picks is actually a gaming stock. Las Vegas Sands ($LVS) is a well-known brand with strong income sources, and that’s why it is worth considering despite the fact that gaming stocks usually don’t pay dividends for long. Las Vegas Sands has built huge resorts that keep attracting guests globally. While there was a great amount of investment made on getting these resorts constructed, they ensure a regular flow of cash. And Hoium points out that all that cash circulates back to the shareholders since the company doesn’t find any new casino investment opportunities to inject that cash into. The company has raised its dividend quite fast through the past five years. 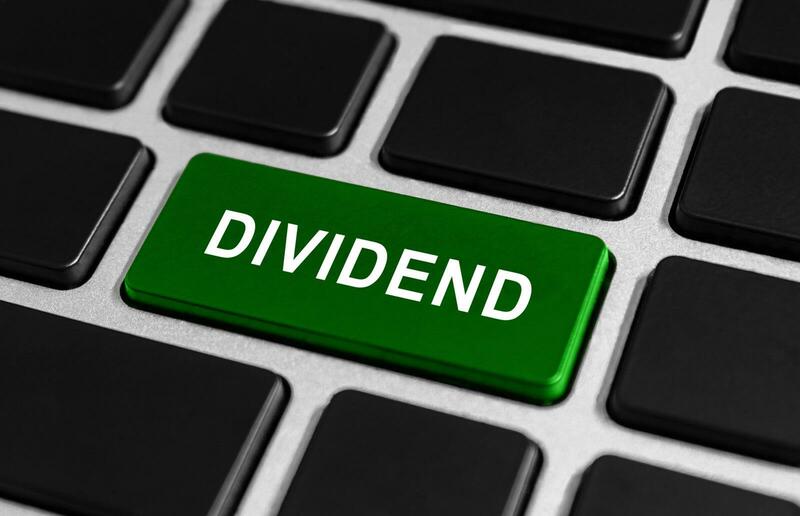 For 2019 it expects to offer dividends worth $3.08 per share, which is a rise from the $3.00 per share it offered in 2018. $LVS also has $1.67 billion left on its share repurchase program. This has reduced the company’s shares outstanding by almost 40 million shares in the past 5 years. Hoium admits that without further expansion, Las Vegas Sands cannot be thought of as a massive growth stock. But its cash flow is consistent. Since it has a dividend yield of 5.1%, it can be considered a great dividend stock by today’s standards. Experienced analysts often see beyond what the common perception is. Their opinion can therefore be reliably accepted. Something else that needs to be reliable for people trading from home is the stock market trading software, which helps you trade efficiently. TradeZero offers this in three platforms plus a mobile version. Get in touch with us at 1 954-944-3885 or email support@tradezero.co.